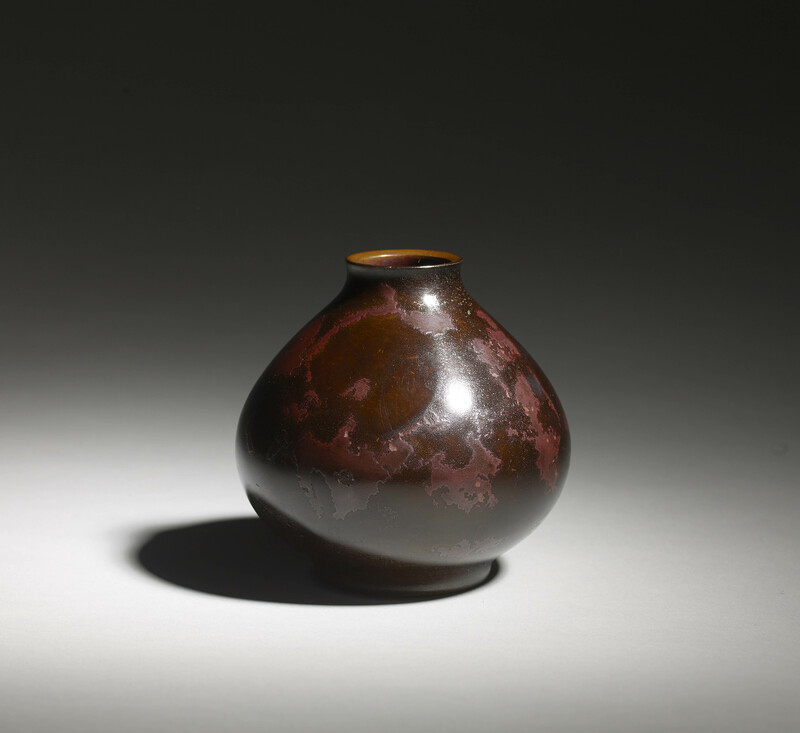 This small, elegant vessel has a rich, mottled purple patina – this type of bronze is known as hanshido. The bronze is formed using lost-wax process, fired at a high temperature and taken out from the kiln once the surface has oxidised. It is then polished to reveal the unique, beautiful irregular patterns formed by chance. 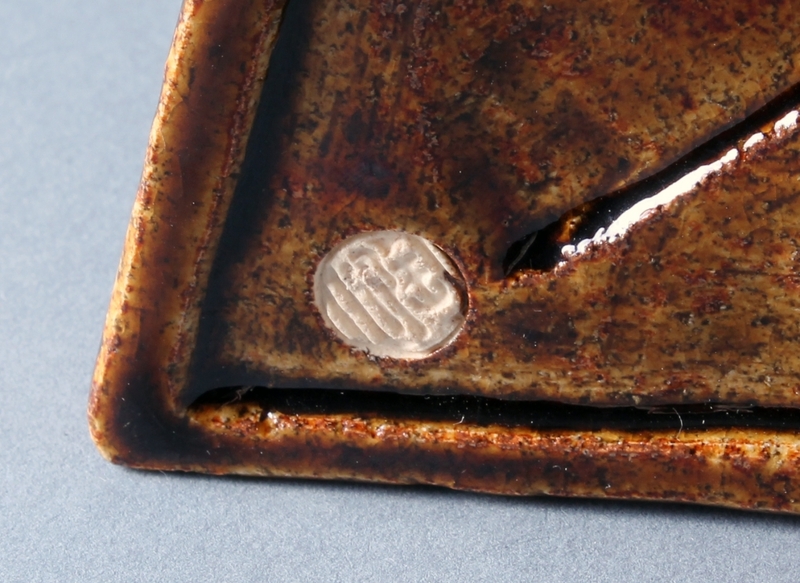 The colour of hanshido is believed to deepen and become richer over time and use, a feature much appreciated by collectors. SKU: 7517. 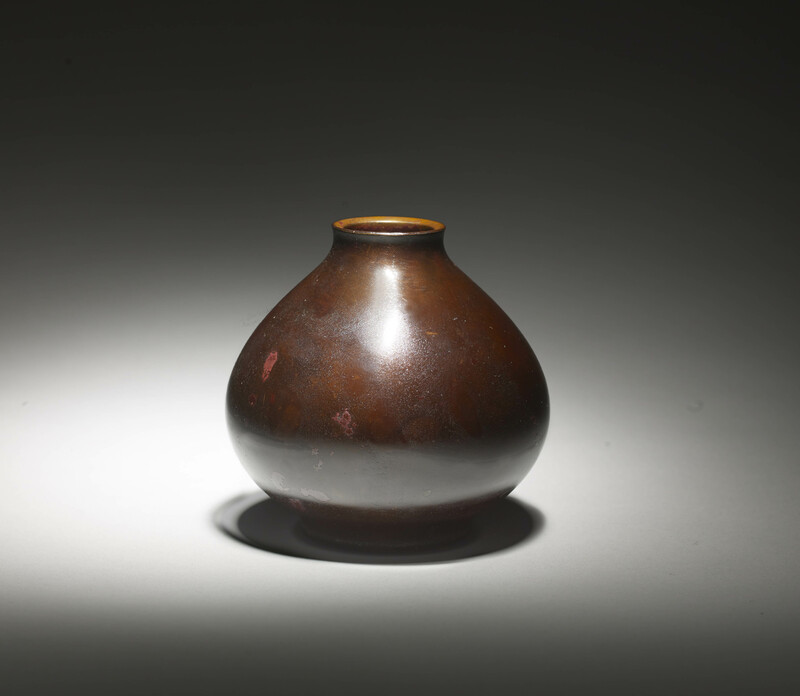 Categories: Vessels, Works of Art. 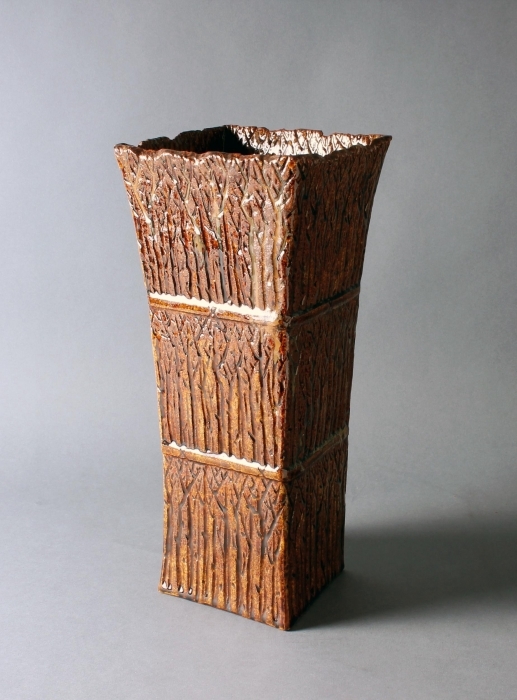 Tags: bronze, bronze vase.